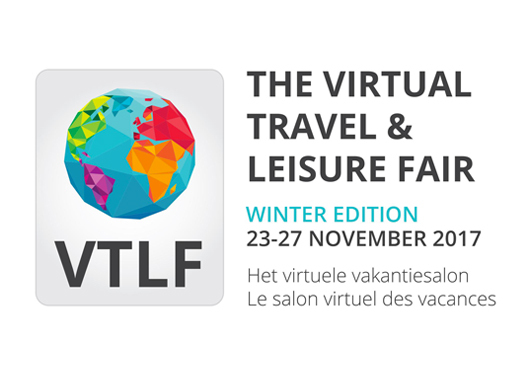 2ADVICE ORGANISES THE SECOND EDITION OF VTLF, THE VIRTUAL TRAVEL & LEISURE FAIR. After the success of its first edition, 2Advice Media organises the second edition of its Virtual Travel & Leisure Fair, offering Exhibitors and Attendees a unique 3D immersive virtual experience. This year, the winter edition will take place from 23 to 27 November 2017 and will allow exhibitors to present their program for the summer 2018 season and their last minute winter deals.